Nintendo has long fought against piracy, and two of its older consoles, the Wii and DS have been prone to hack attacks earlier. 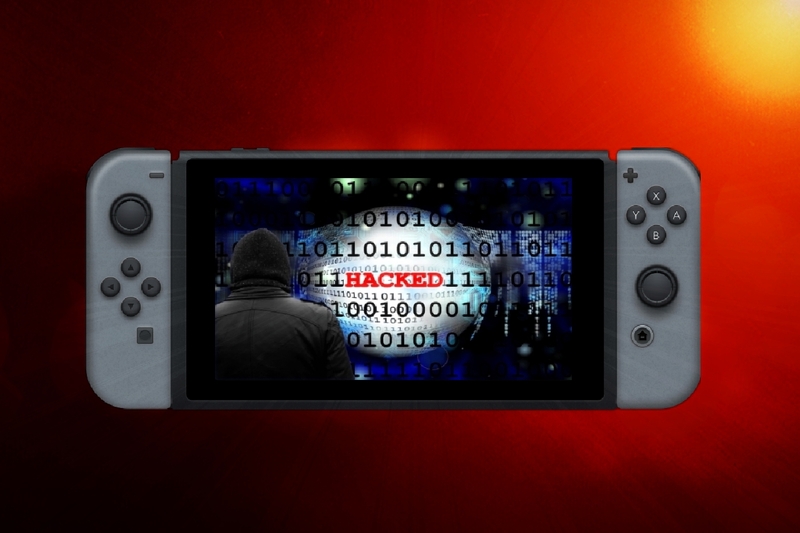 Now, some reports have emerged that a group of ethical hackers has breached the first line of security of the Switch by using one of the vulnerabilities in the Switch’s 3.0 firmware. At a conference in Germany, a group of hackers has used a feature built in Nvidia Tegra Chips of a Switch to enter the mainframe of the console. This functionality is not accessible to the users and is used by the Nvidia engineers to enter the mainframe. This simple hack raises questions as to whether one can run pirated applications on a Nintendo Switch by keeping it disconnected from the internet. Nintendo has warned users that in case they indulge in any such activity they would lose their warranty and support for their devices should it show issues at some point. 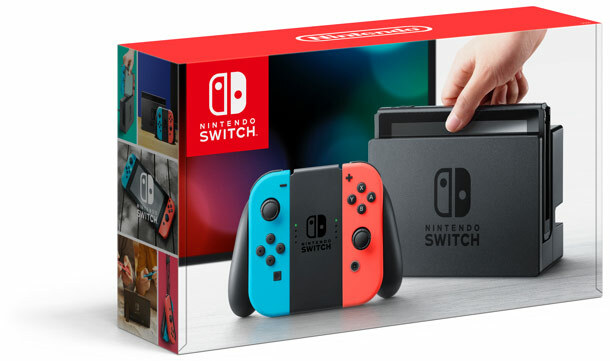 It is also planning to step up the security of Switch consoles to block the vulnerabilities that have been found.